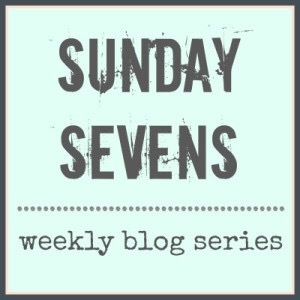 Sunday Sevens is a weekly blog series which allows you to share 7 photos from your week. Nat has full details. 1. I rustled up a rhubarb crumble last weekend, but still have a huge bundle in the fridge so will be making at least one more imminently. 2. Little Oliver is malting, badly! I’m sure he didn’t lose nearly as much fur last year, but maybe that was because he wasn’t old enough? Brushed a huge pile of white fur from him, but there’s still a trail wherever he goes. 3. I got a dressing table! Not transferred all of my stuff into it yet but I love the vintage style. 6. 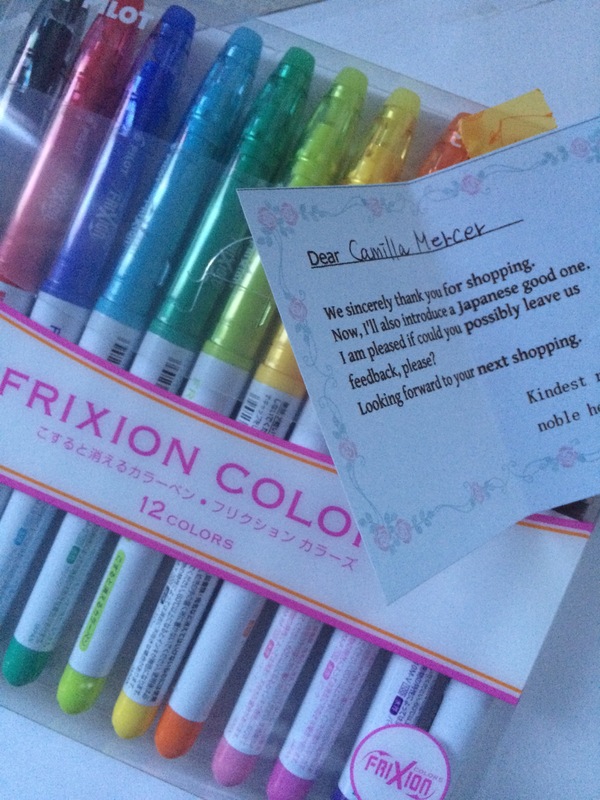 A lovely and unexpected gift! 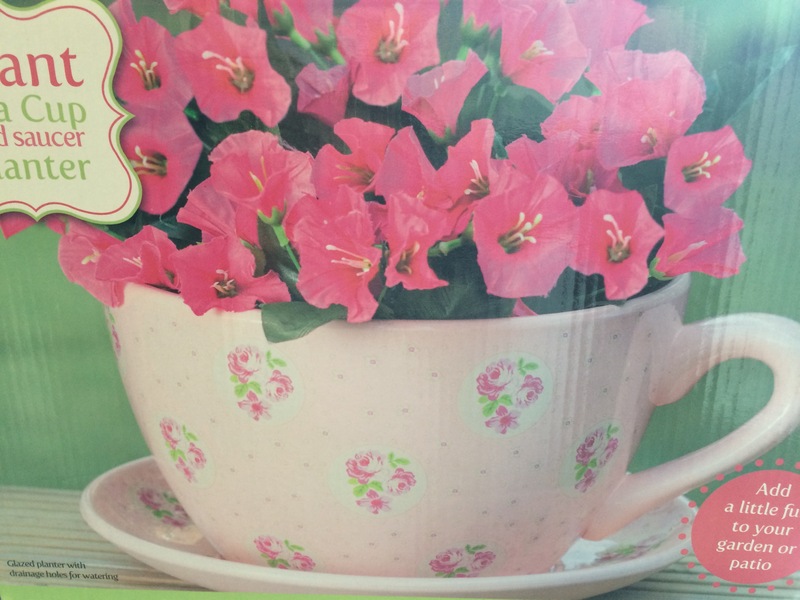 Can’t wait to get a plant to do it justice and brighten up my paved area. 7. All of my bedding suddenly seemed old and faded, so I sourced some new from trusty M&S. 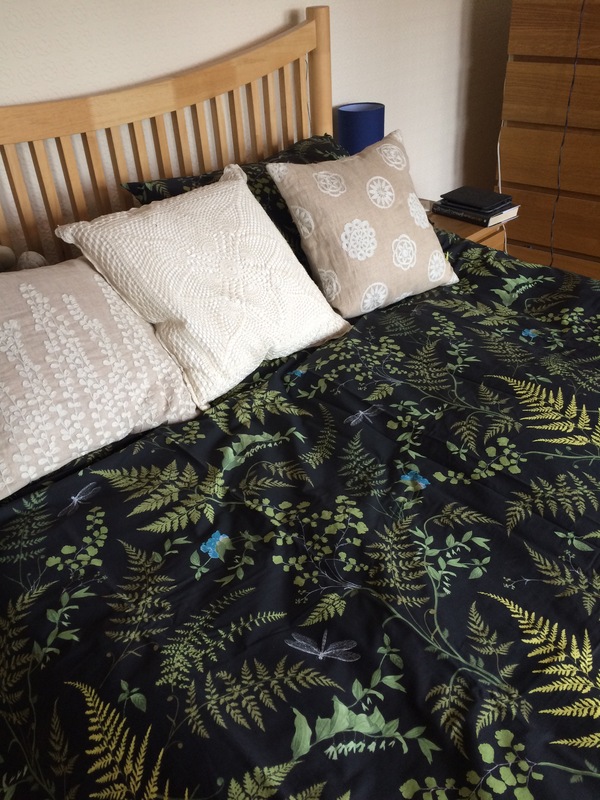 Love this duvet fabric! My first day of half term has involved a little tidying, a lot of sleep, and not much else. I don’t have many plans for the week, which is exactly as I like it. I hope to catch up with some of my favourite people and make a return to sewing, which has been on hold for a while. A dog walk or two a day will be a must. 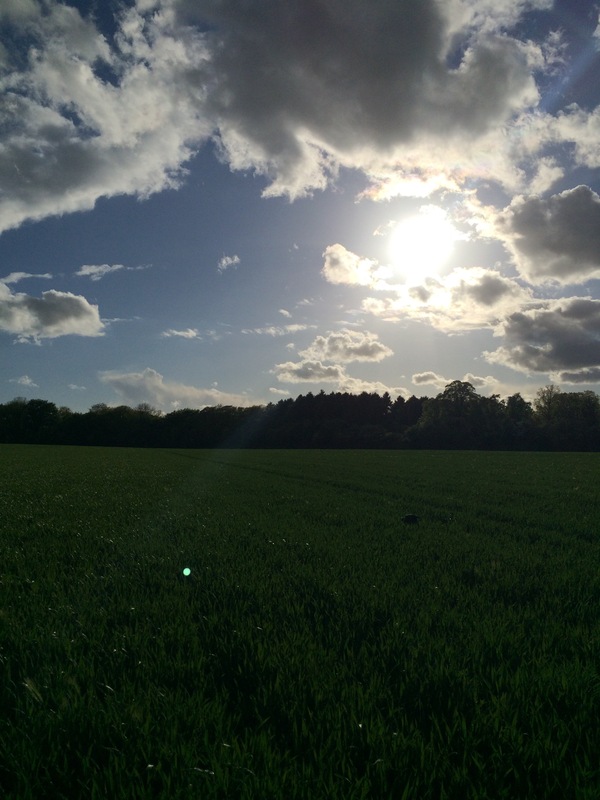 If you are off work too, enjoy, and fingers crossed for sunshine. Loving the plant in the teacup 🙂 do you still use that special comb on Oliver? I need to get one but haven’t seen them over here yet! Loving the plant in a teacup 🙂 do you still use that special comb with Oliver? I need to get one but haven’t seen any here yet! You’ve just reminded me that we need to pick our rhubarb this week, it’s huge at the moment. I’m planning on lots of sleep too this week, enjoy a good rest! 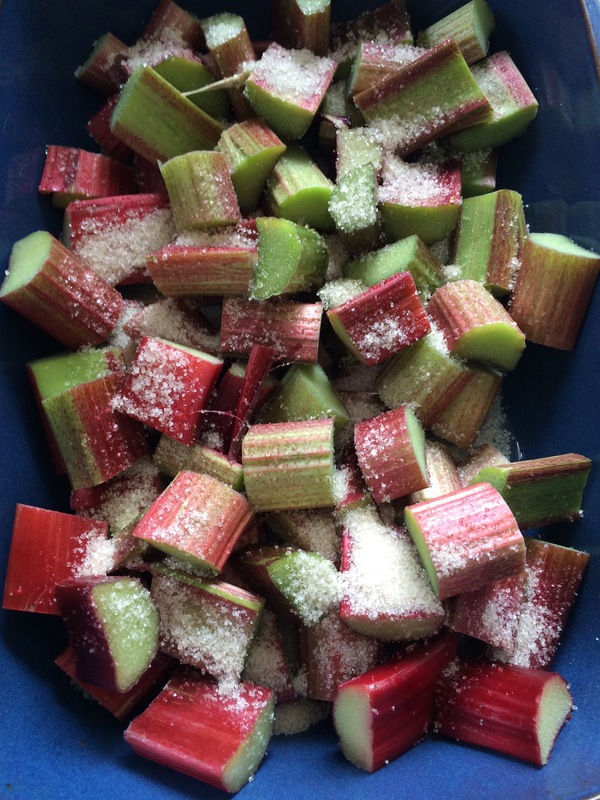 I know, rhubarb seems to be ready all of a sudden – think I’ll be freezing some of mine so let me know if you have any other recipe ideas! 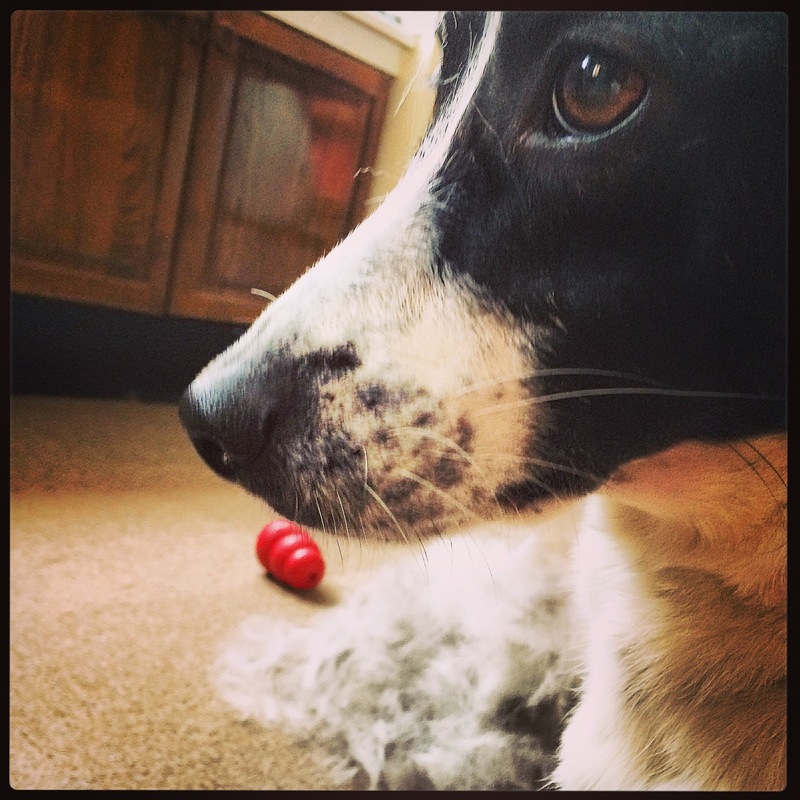 Ooh, rhubarb – I love the stuff! 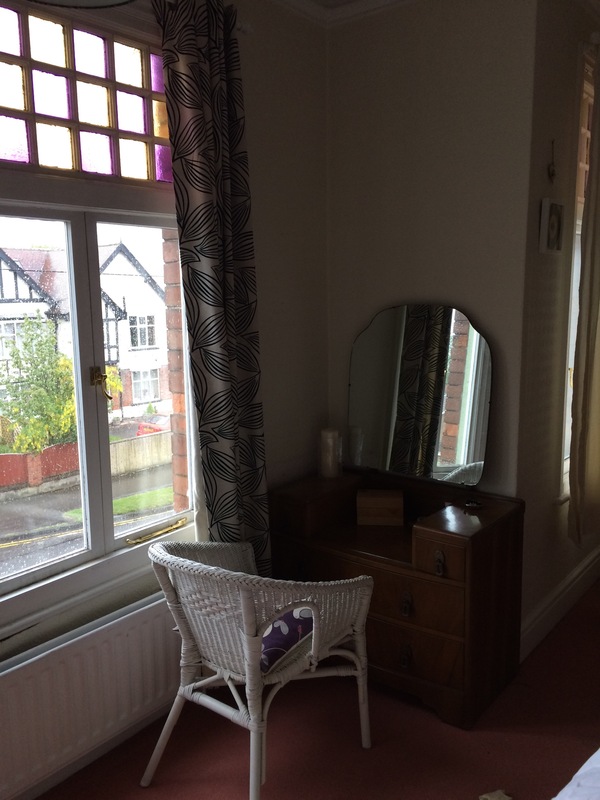 Love the dressing table too, what a great addition to your room. Beautiful bedding! Enjoy your time off and your dog-walking.